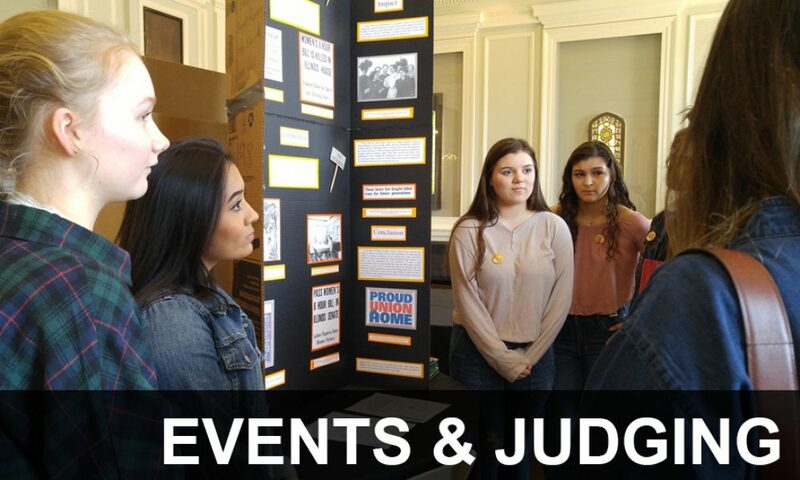 Welcome to Chicago Metro History Fair — Where the Students Make History! 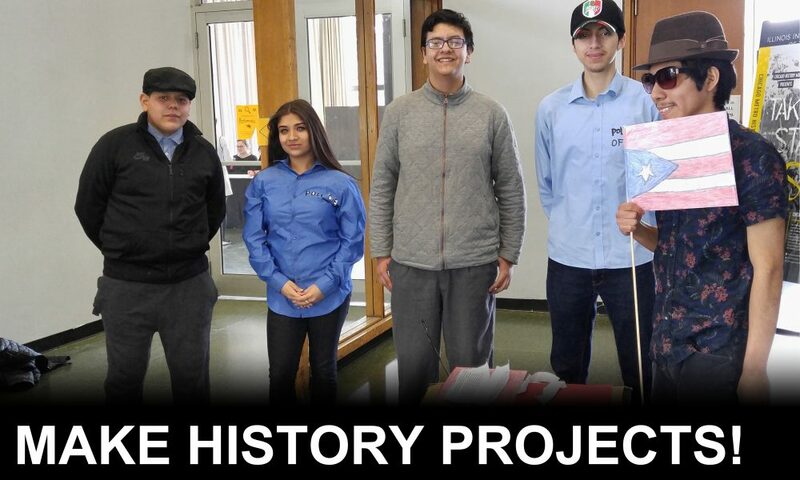 The Chicago Metro History Fair is a project-based inquiry program that challenges students to become historians by actually doing history. 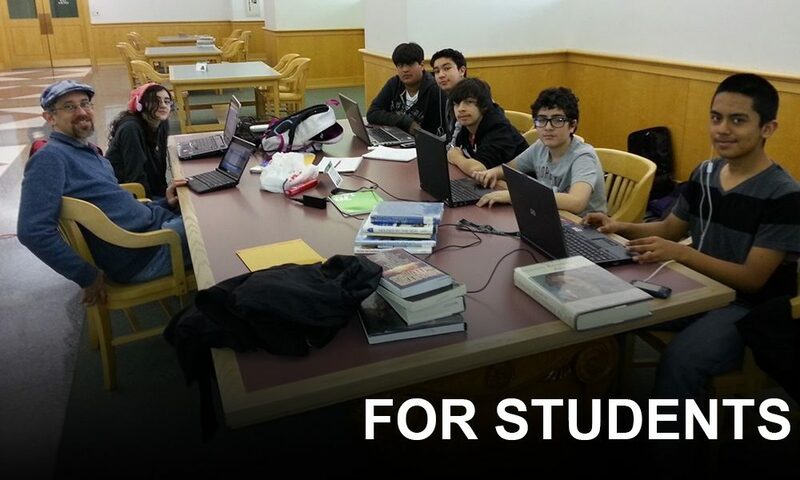 Guided by their teachers, students in grades six through twelve choose their own topics connected to Chicago or Illinois history, and then conduct research, analyze sources, make an argument, and finally produce a project to show their work. 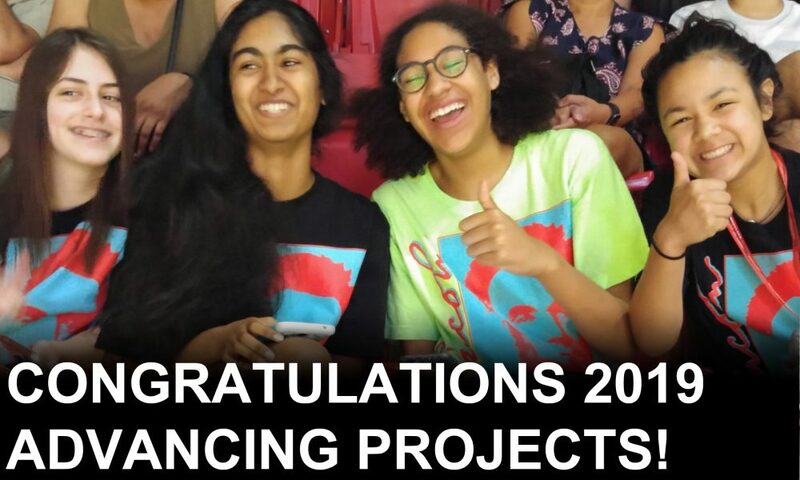 Students make websites, performances, documentaries, papers, and exhibitions which are evaluated by community volunteers at annual competitions in the Chicago metro area. 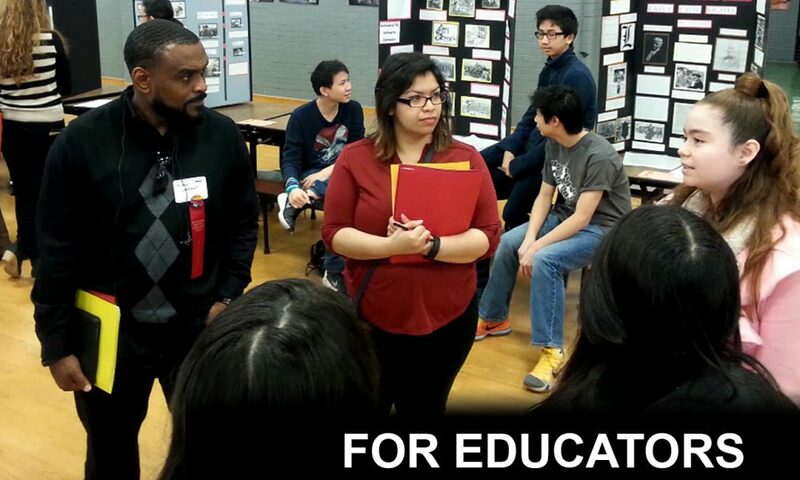 This rigorous and rewarding program prepares youth for high school and college expectations as well as civic engagement. Come make history with us!